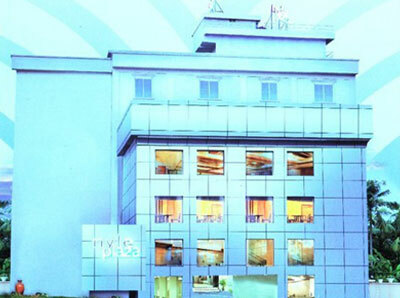 The MARKZ Inn is the latest entrant into the hospitality industry in Kochi, the commercial capital of Kerala. 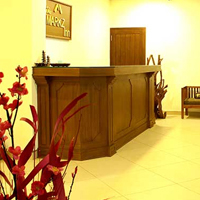 Situated in the heart of the city at Palarivattom, the Markz Inn, Kochi aims to give all i.. Located at just a walkable distance from Infopark, Kakkanad, The Olive Eva embodies luxury and hospitality as its core values and aims to deliver the most to all its guests. Belonging to the prestigio..
Hotel Woods Manor is ideally suited to cater to the exact time bound demands of business travellers as well as a relaxing and memorable vacation to the pleasure seeking tourist. 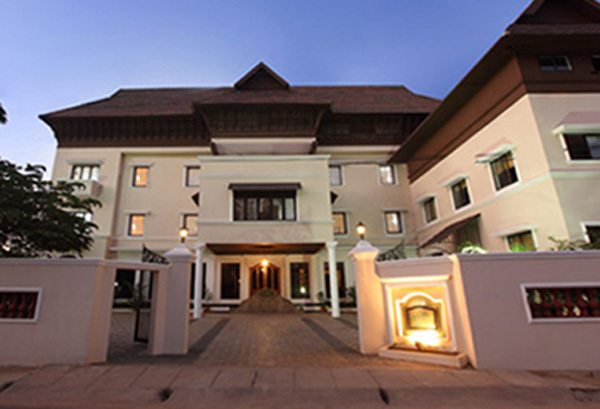 Its ideal location on ..
Avenue Centre is located at Panampilly Nagar in Ernakulam (Cochin, Kerala, India).The hotel elevates business travel to the highest realm of hospitality and service. 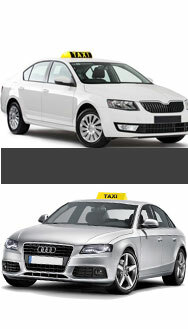 Located in the finest locality of .. 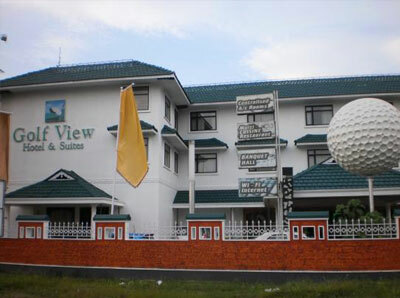 Golf View Hotel & Suites is situated in an acre space close to the Nedumbassery Airport. It is also easily accessible to the three National Highways (NH 47, NH 17, NH 49).The hotel is perfectly design.. 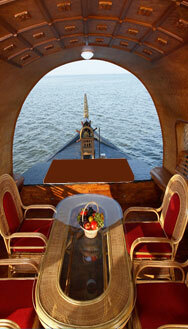 The aesthetics of a rich culture blends with modern conveniences at The Classik Fort. The lobby itself is designed with this view in mind. 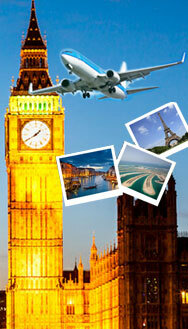 Feel right at ease with the warm greetings and a sense of com.. 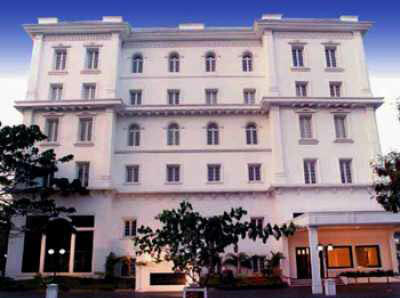 The COCHIN HERITAGE HOTEL, a grand heritage type structure reminds you of a by gone where. Where the elsewhere kings and queens lived in grandeur. 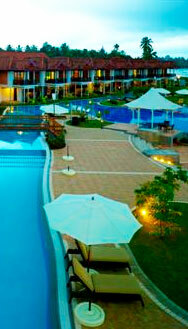 The hotel offers elegant hospitality at its best for .. Located at the gateway to Cochin - a modern city with historical significance, Nyle Plaza, a luxury business class hotel offers a comfort zone for all our guests. 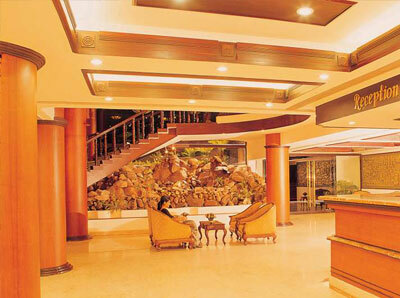 With impeccably furnished suites, mul..
Munnar, Eravikulam, Kumarakom, Thekkady and Fort Cochin. 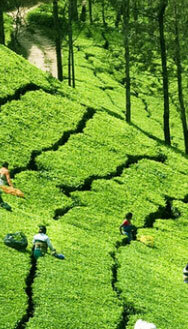 Imagine a conveniently lovely place that could easily connect all the great tourist spots in Kerala. You connect the moment you land at Xavier'..